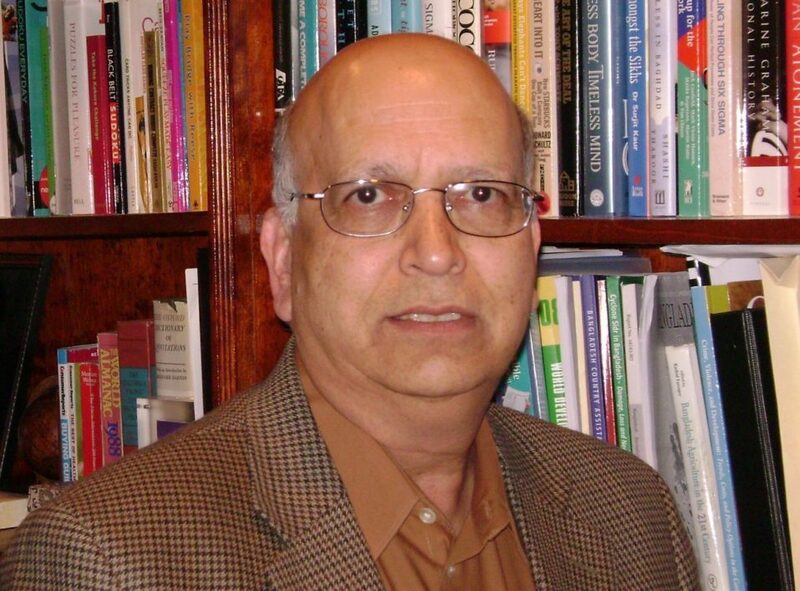 Prem Garg retired in December 2007 as the Director Quality Assurance Group (QAG) at the World Bank after serving in a variety of executive, operational and advisory positions for 35 years. As the founder- director of QAG, he engineered a major turnaround in the outcomes of the Bank’s lending portfolio of $125 billion leading to reduction in the share of unsatisfactory projects at completion from one in three in 1996 to one in five in 2007. Mr. Garg has hands-on experience in designing, appraising, supervising and directing development projects and programs in over 40 countries across the globe. Without exception, his work has been noted for professional integrity, innovation, and for focus on results. His leadership in 1992 of a multi-donor team of 40+ senior professionals to assess the prospects and priorities for economic development in West Bank and Gaza to help underpin the Oslo Peace Accord was widely commended as an example of the “Bank at its best”. Mr. Garg was also a core member of the much-acclaimed Wapenhans Task Force, set up to look into the portfolio quality issues in the World Bank. Since his retirement from the World Bank, Mr. Garg has consulted widely for various international organizations including AfDB, IFAD, UNDP, UNECA and the World Bank. Inter alia this has included his leadership for evaluation of the World Bank’s Africa Action Plan (2005 09) intended to help accelerate achievement of the MDGs by the Sub-Saharan countries. More recently, Mr. Garg has focused on pro-bono work for IDRF—a US-based charity helping empower the poorest in India. He also contributes to the work of PTF focusing in particular on its work in education, health, social accountability and public sector management. undergraduate studies at the Indian Institute of Technology, Delhi.